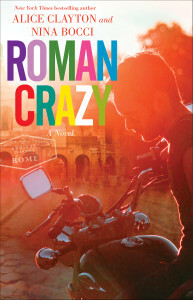 Here’s another great quote from ROMAN CRAZY!! The countdown is on! If pre-ordering is something you’re into, and we really hope you are, you can do that below. 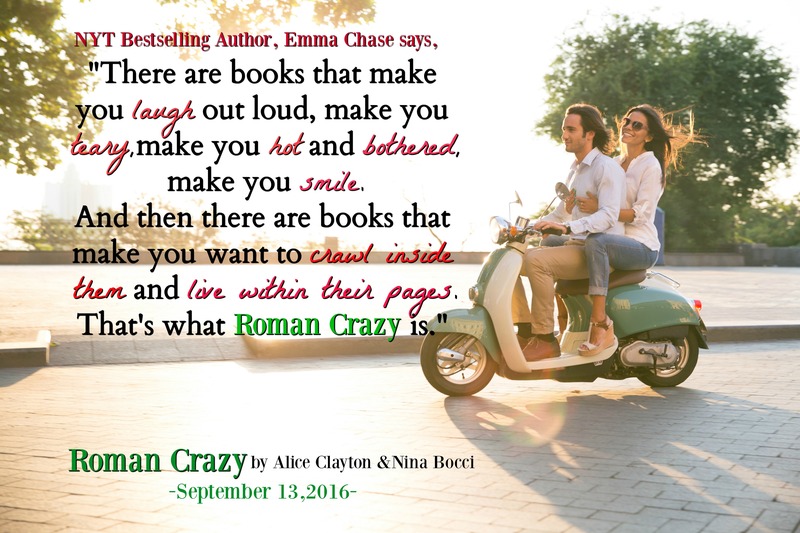 Emma Chase on Roman Crazy! Alice and I are so excited to share ROMAN CRAZY with everyone this September! Site is live! 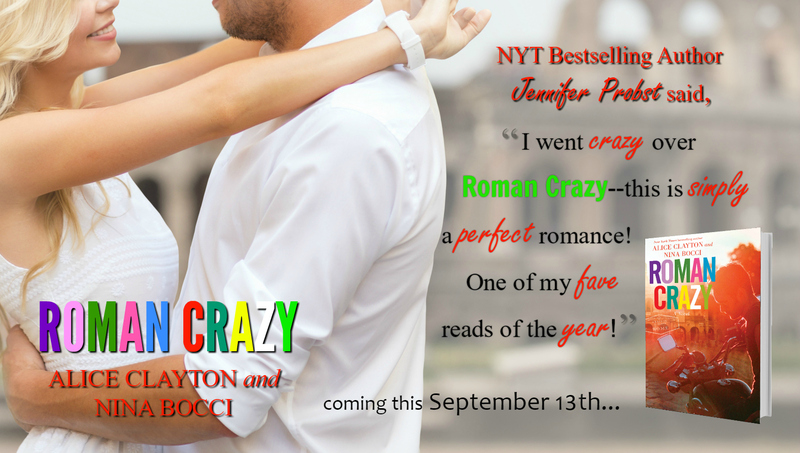 Books, giveaways and a release! Oh, my! FELONY EVER AFTER, a Domino novel, aka the brainchild of the lovely and talented Debra Anastasia, is out this week! 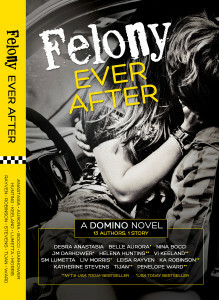 In case you don’t know what a Domino novel is, Helena Hunting explains it pretty well here. Well over a year ago my very awesome author friend Debra Anastasia proposed a very cool idea; write a book with a bunch of other authors. Here’s some information and an excerpt from my chapter! Meep! Dirty bits. Don’t read this mom & dad! How pretty is this cover? Done by Shannon Lumetta! You can pre-order here . 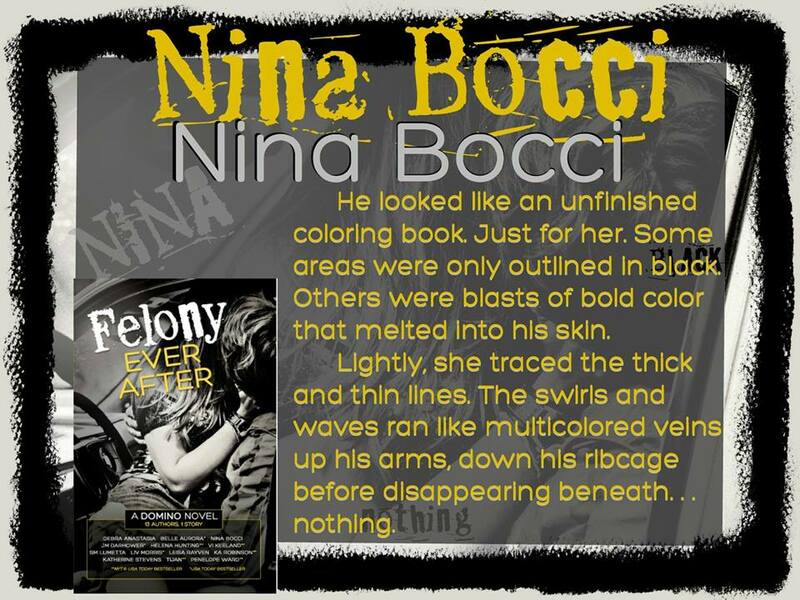 . .
Read some exclusive excerpts at . . .
You can also enter a super easy giveaway for a KINDLE FIRE!